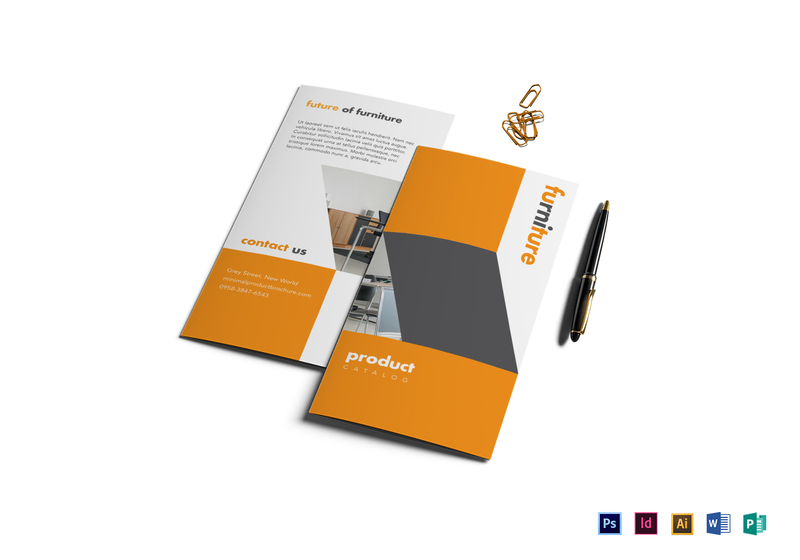 Grab a copy of this print ready, Elegant Minimal Product Brochure Template and get your products known across the market. 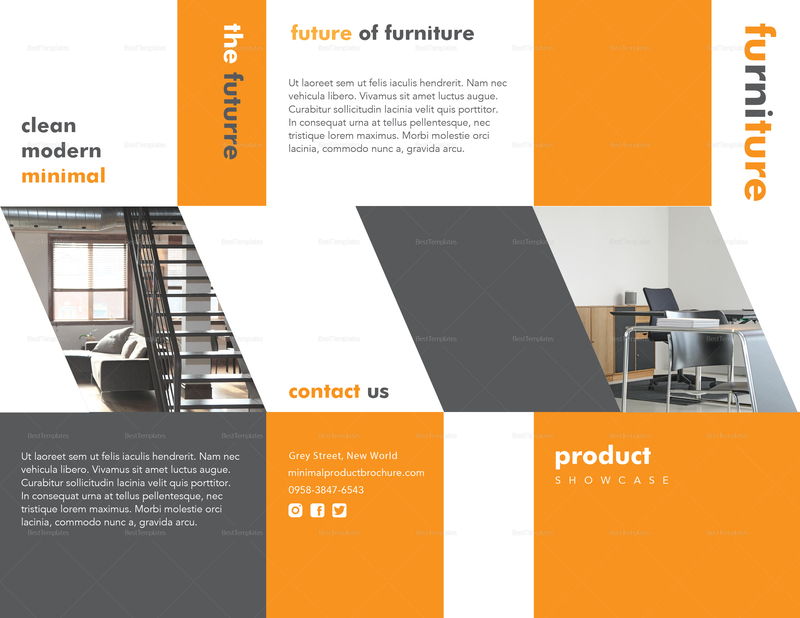 This easy to edit template includes standard business fonts with eye catching titles and suggestive subheadings. 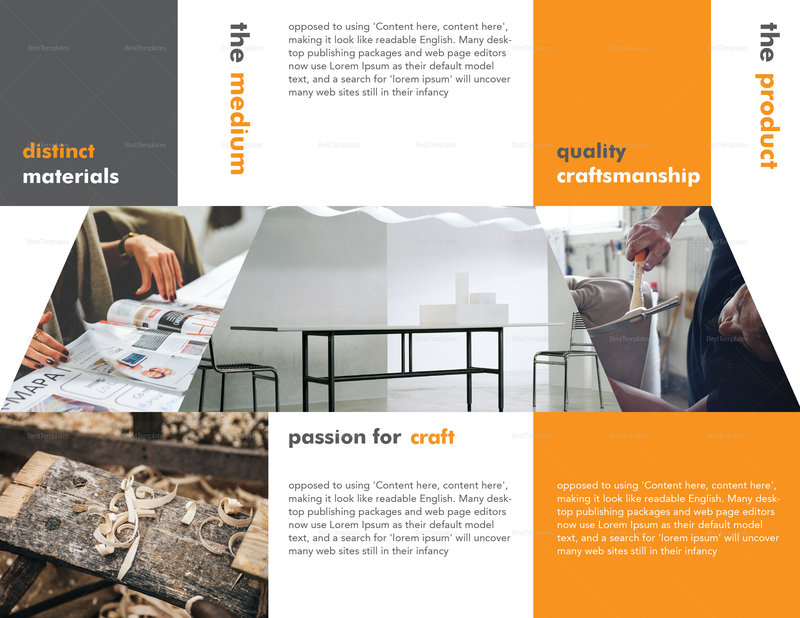 Easily edit with any chosen application that is compatible with Illustrator, InDesign, MS Word, Photoshop, or Publisher file formats.